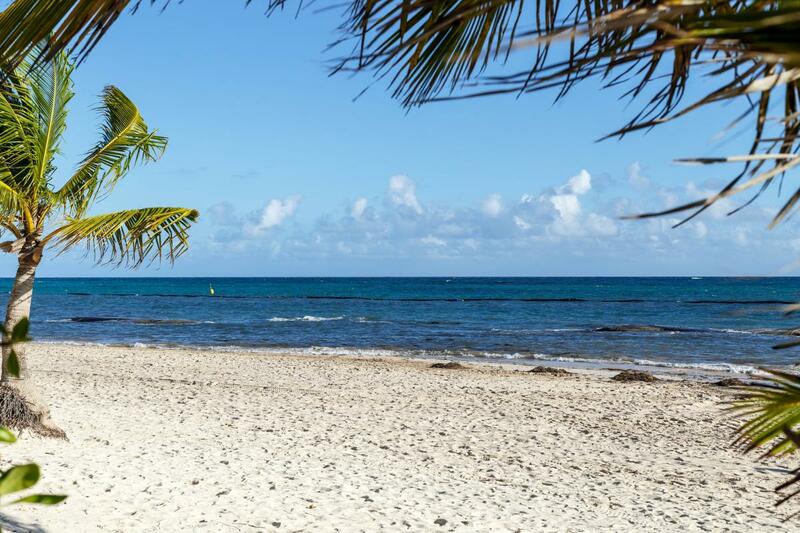 David, WJ2O will be active as WJ2O/HI3 from Dominican Republic, IOTA NA - 096, 13 - 20 February 2019. He will operate on HF Bands, including activity in ARRL DX CW Contest, 16 - 17 February 2019. KENNETH J BOASI, 560 ROOT RD, BROCKPORT, NY, 14420, USA. 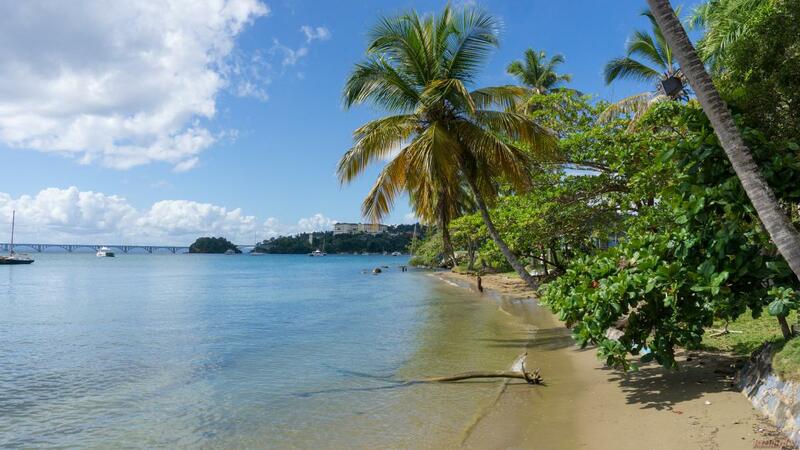 Samana, Dominican Republic. Author - Richard Vaillancourt. 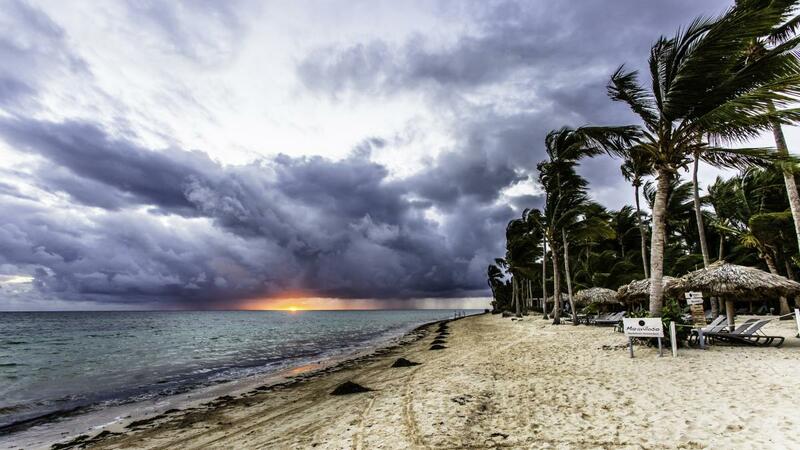 Stormy sunrise, Dominican Republic. Author - Emmanuel Simoën. Dominican Republic. Author - Marco Verch. WJ2O/HI3. Where is Dominican Republic located. Map.